Before any picking begins, don't forget to get a permit! Don't pick Chanterelles, Hedgehog mushrooms, Winter Chanterelles and other small mushrooms that have a cap diameter less than ¾ of an inch. 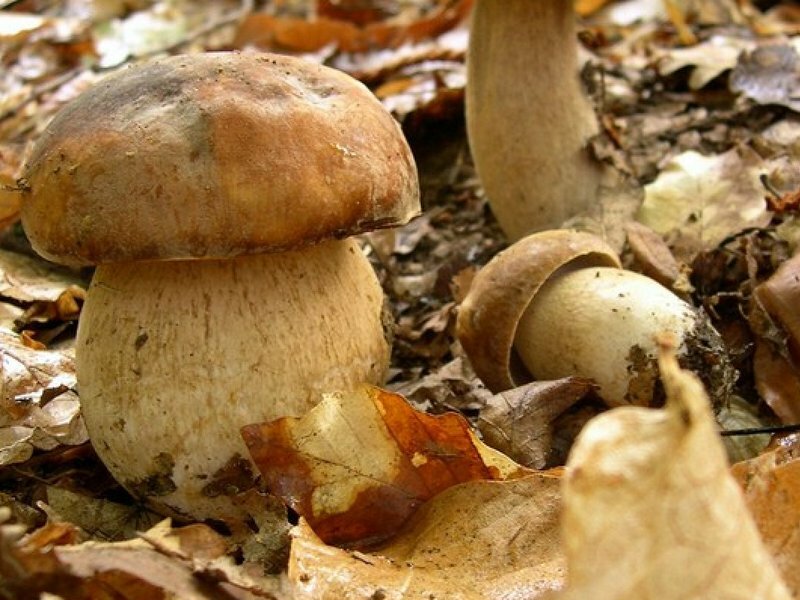 Similarly, ensure Porcini, Russulas, Horse mushrooms, Parasols and other larger mushrooms have caps larger than 1.5 inches in diameter. When you are picking a patch of fungi, try to leave the smallest 50%, regardless of size. Where mushrooms are growing in pairs (commonly Chanterelles), only pick one. Each forager is only allowed to gather a predetermined amount, per mushroom. Visitor centers can help with information needed for mushroom foraging. Each mushroom allowance is different. Educate yourself: It's important to make sure you are well educated on the topic. In the Park, it is strongly suggested for travelers to get a local guide to take you on a hunt and visitor centers around the park can help assist. Along with a guide, a permit is needed to pick mushrooms in Italy legally. Don't go mushroom hunting alone, even locals get lost! Identify mushrooms without picking them: Often accurate identification requires close examination from all angles. People often choose before they identify, needlessly uprooting inedible mushrooms. After identifying that the fungi is safe, make sure it looks healthy, with no holes or worms, before cutting. Collect mushrooms in a basket or porous cloth bag: This will allow spores to disperse as you move – do not use a plastic bag. Fungi perform a crucial job, breaking down debris, nurturing trees and building soils, as well as being a valuable food and home for insects. These rules help support mycological diversity. Controls, Edibility of Mushrooms & Certificate information.